Our entry level manufactured home is built to meet federal/HUD codes. With an great list of standard features, and a huge list of options, the Grandville LE represents the best in a high performance home at a good price. 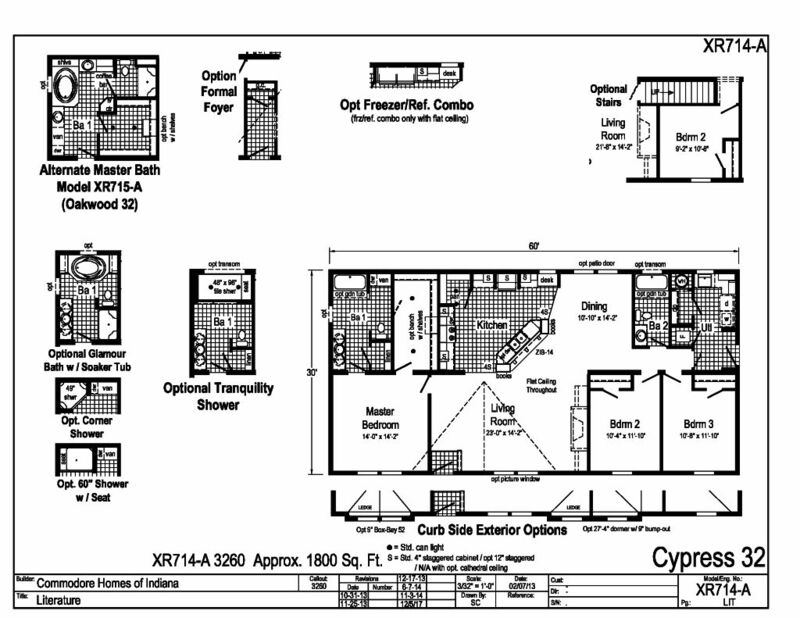 Most of our 26'8 floor plans are also available as 27'4 or 30' wide homes.